A new report by the State of Texas has found that most maternal deaths could have been prevented with proper health care intervention. What the data says: The report, released Monday, states that nearly 80% of pregnancy-related deaths could have been prevented in 2012, the year in which the maternal mortality rates in Texas hit a spike that made national news. The U.S. maternal mortality rates are considerably greater than other developed nations. Texas is ranked in the middle of the U.S. maternal mortality rates. 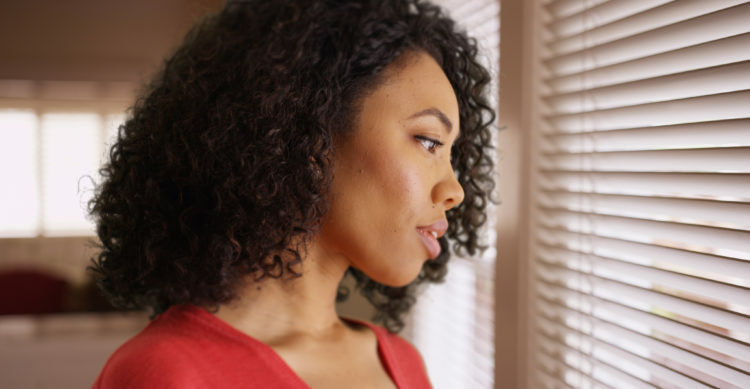 Who’s affected: Black women are 50% more likely to suffer a pregnancy-related death than women as a whole, and twice as likely to die from pregnancy-related complications as white women. Women with chronic health conditions had higher mortality rates than those without. Women with high blood pressure were found to be especially at risk. What is being done: A task force created by the Texas Legislature has called for increased access to health services during the year after pregnancy and between pregnancies; enhanced screening and referrals for maternal risk conditions; and more programs that target high-risk populations.